I hope you're having a great week. Although it's nearly two weeks late, I thought I still had to share my July favourites with you guys because not only do I enjoy writing them but I know you enjoy reading them! 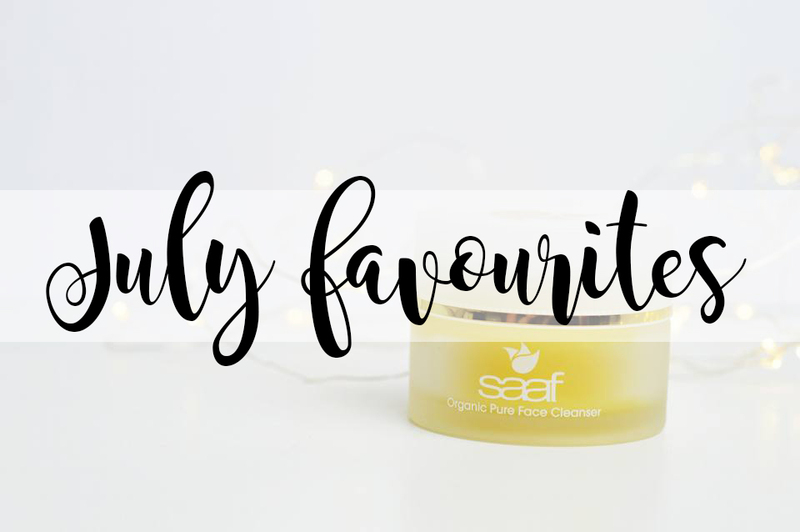 July was pretty much a blur and I found it quite difficult choosing my favourites for July as I was working full time, and sleeping the rest of the time; so I didn't do much, I didn't wear a lot of makeup and I haven't bothered with my skincare, oops. However, I have managed to pick out for or five favourites for you of products which I have pretty much been using on a daily basis, or at least tried to use every day. 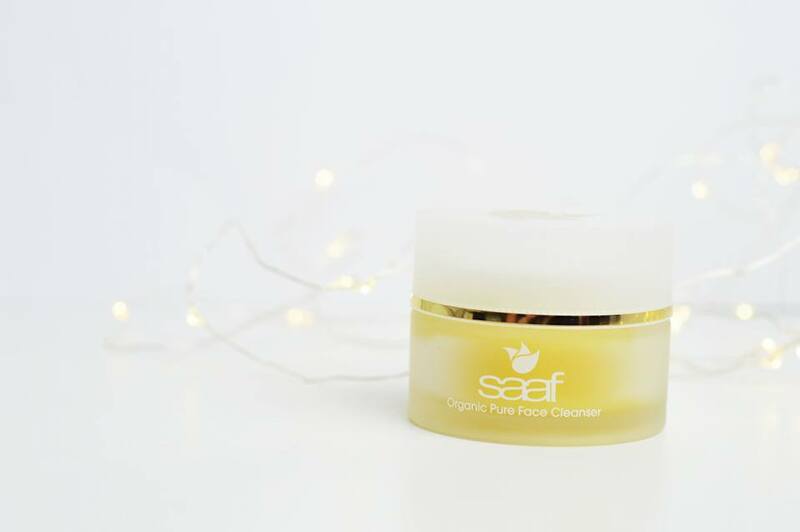 Firstly, I have been loving the Saaf pure face cleanser which is £24.95 from various places such as Holland & Barrett and Naturally Better You. I recently shared a post with you guys about my must have cleansers and the ones I enjoyed the most and this cleanser did indeed show it's face in that post as well, that's how much I love it so of course it has to be in my favourites. I have been using this cleanser every week since I received it and the scent is what draws me in; it smells like lemon meringue pie and the texture is like it too. I have to say this cleanser makes my skin feel incredible afterwards; it's that baby's bum feel - incredible. Although baby wipes give the same effect and are way cheaper, this smells better and feels better when you are applying it. 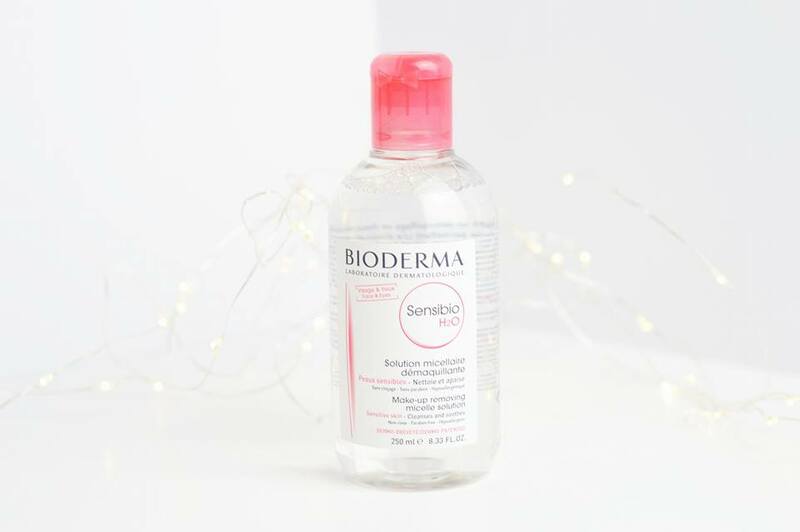 Next we have the Bioderma Micellar Water; this ranges in price depending on where you get it from, and how big of a bottle you buy but for 250ml, it's £10.80 in Boots. I have seen so many people rave on about this micellar water and I completely understand why; it is beautiful. It doesn't have a horrible perfumed scent to it; it's completely scent free. It feels great on the skin and doesn't leave my skin feeling sore or irritated like some Micellar Water's do. It's just one of those products which I have been reaching for every time I want to take off my makeup and it's taken over from my Garnier micellar water now which says something! I have been using these Technic Foundation Stix for contour and highlight for way over a month now; I love them. I thought they looked pretty scary, especially the coffee shade as it looked like more of an orange brown but it's so beautiful on pale skin tones. 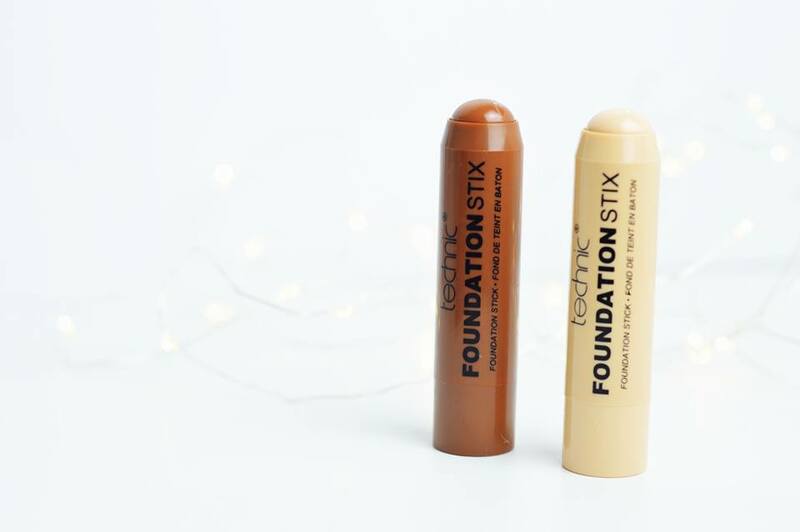 Technic have brought these foundation stix out in 8 shades which you can pick up in so many different stores and online shops such as Amazon for just over £3. They're cheap, easy to blend out and there are so many colours to choose from; there will definitely be one for you. As we all know painting nails is one of my favourite things to do and you'll never see me wearing no nail varnish on my nails at all; I'll always have some sort of colour on. I then found out about the Majique nail buddy which holds your nail varnish bottle for you either upright or on the side for easy application without constantly having to pick up the nail varnish bottle; basically making your life easier when it comes to painting nails. 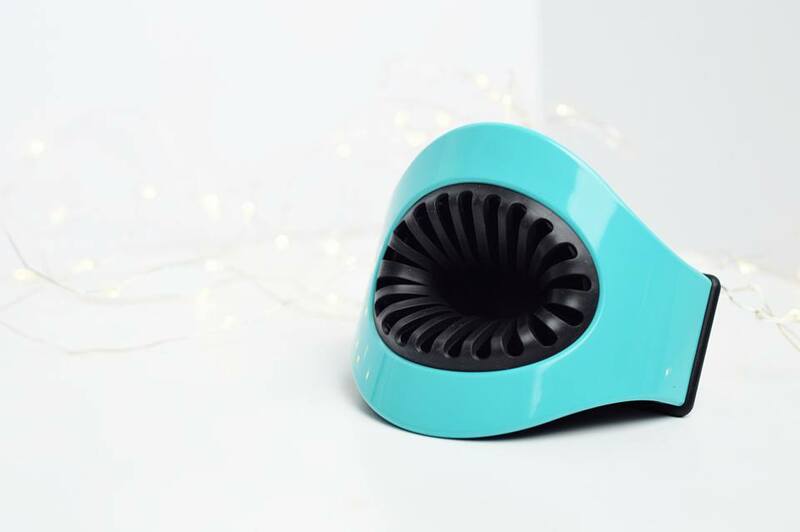 I had to include this in my July favourites because it has made such a difference to when I'm painting my nails and saves so much time; I absolutely love it! 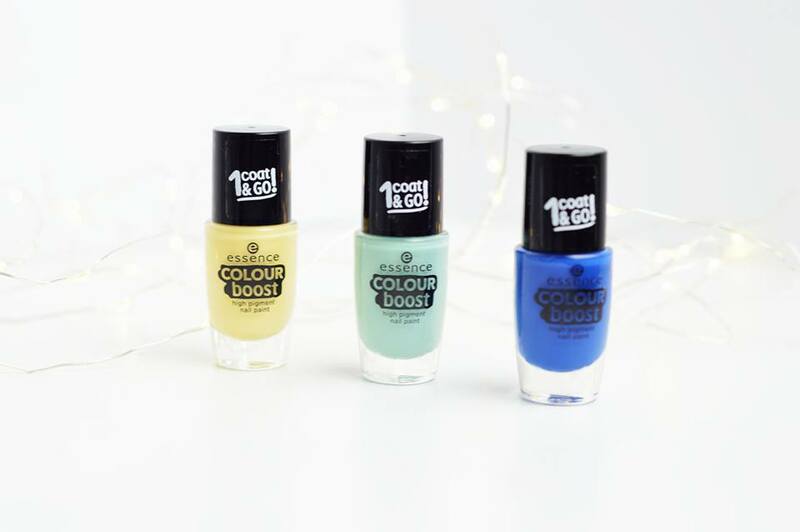 Talking about Nail Varnish, I have been loving Essence's new Colour Boost Range and bright nails is my in thing right now; I love having a set of nails which stand out from miles away. You can pick these nail varnishes up for £1.80 from Wilkinsons which is highly convenient as I'm sure every town has a Wilkinsons; so you never have to worry about never being able to find an Essence stand. Something which makes nail varnish stand out to me is the colour pigment when applying it (whether or not you need one coat, two or even three), and how quick it takes for the nail varnish to dry. Now, with these nail varnishes I can get away with only using one coat which is an absolute winner, but the time it takes to dry is even better; no long at all! So if you're in a rush, these are the nail varnishes to go for. Last but not least; handy wipes. I mentioned these in my last post all about having fun at festivals but carrying the must have essentials and these were in it from Home Bargains for less than £1 for four packets; I love them. I carry a packet around with me everywhere I go because without a doubt, I will end up needing an antibacterial wipe at some point during the day. 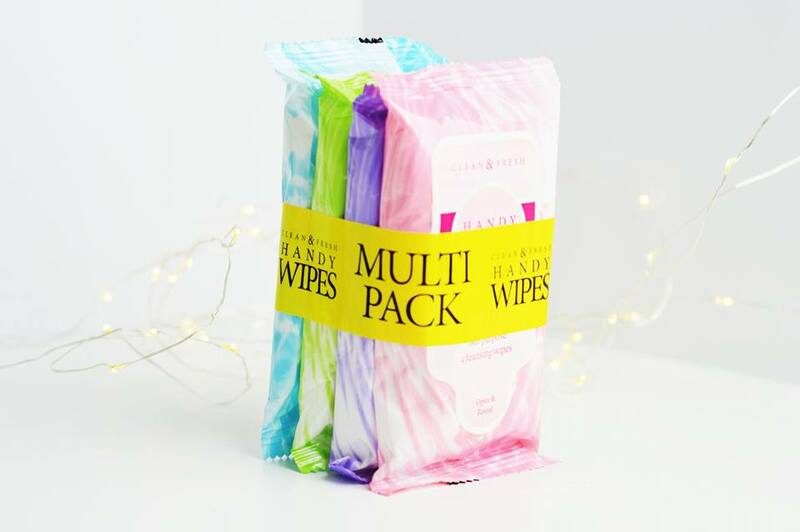 I love these ones because as I have sensitive skin end eczema on my hands sometimes it is a struggle to find wipes which do not irritate my skin and although these are so cheap, I have no problems with them. They're handy and you always need them! For such a great price and beautiful packaging; who wouldn't want to use them? What was on your favourite list last month? This post features product(s) which were sent to me for review purposes however all opinions are my own. I still don't use micellar water, but I really want to give it a go! Get Ready For Festival Fun!